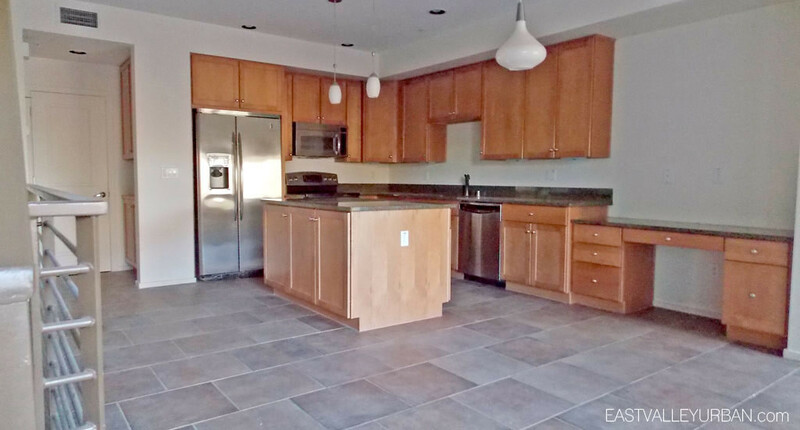 Another recognizable community developed by the renowned Pulte Homes. 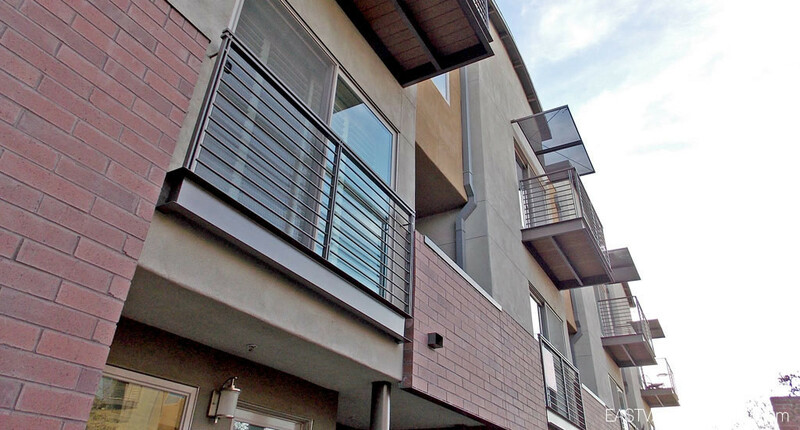 Built in 2006, the 67-units of 525 Town Lake townhomes feature 2 bedroom, 3 story floor plans, accompanied by contemporary finishes. 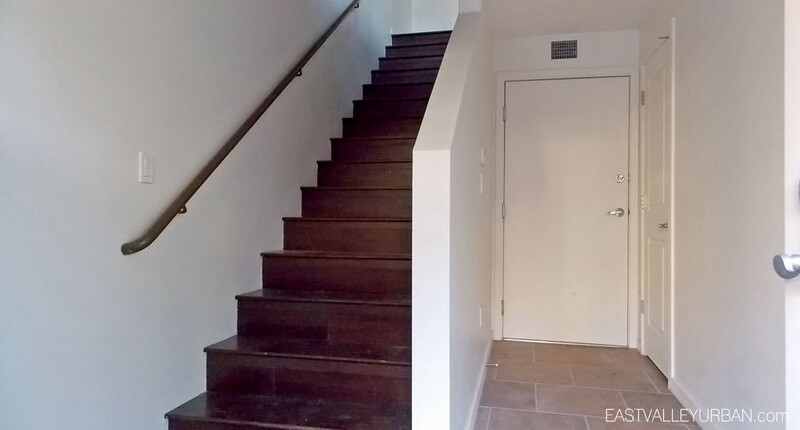 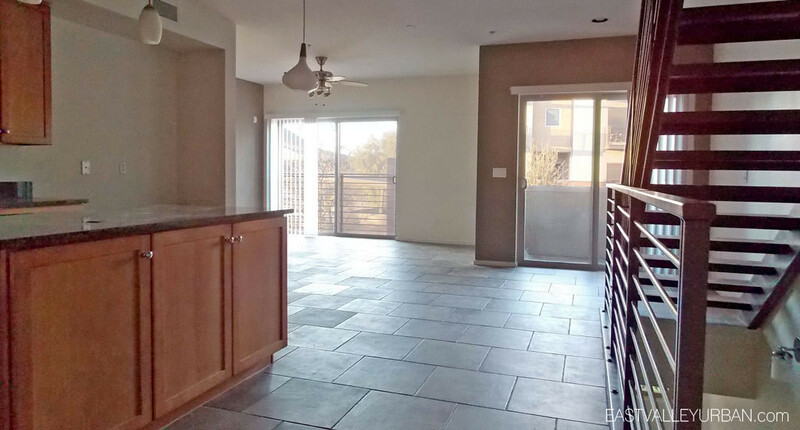 Prospective residents have the option from 6 different floor plans ranging from 1,265 square feet up to 1,737 square feet. 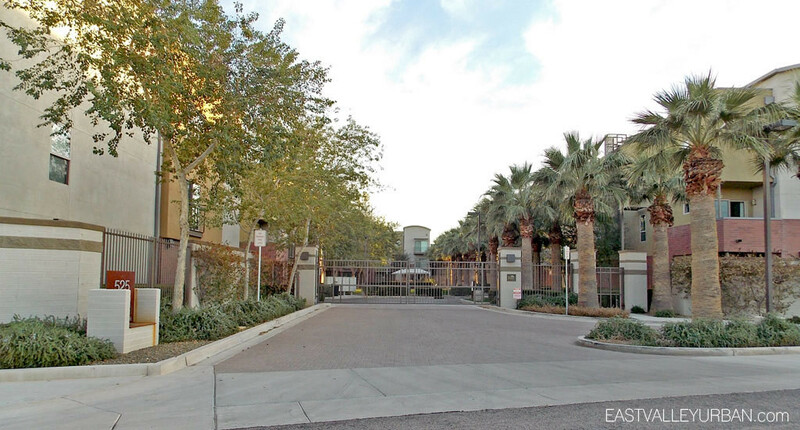 Of the 67-units, seven are zoned as live/work residences. 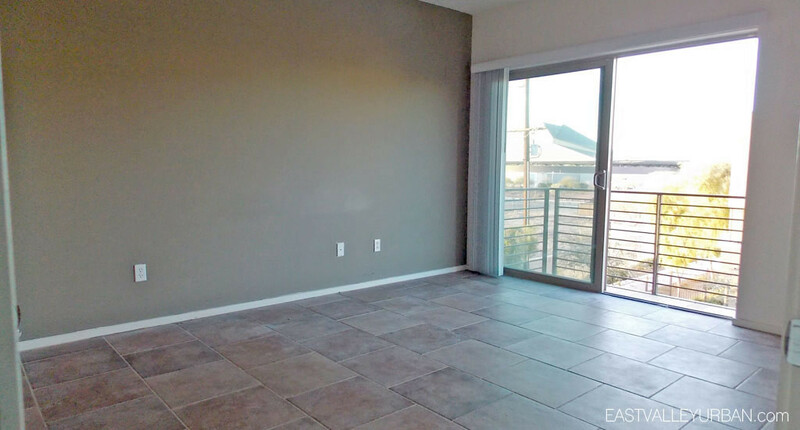 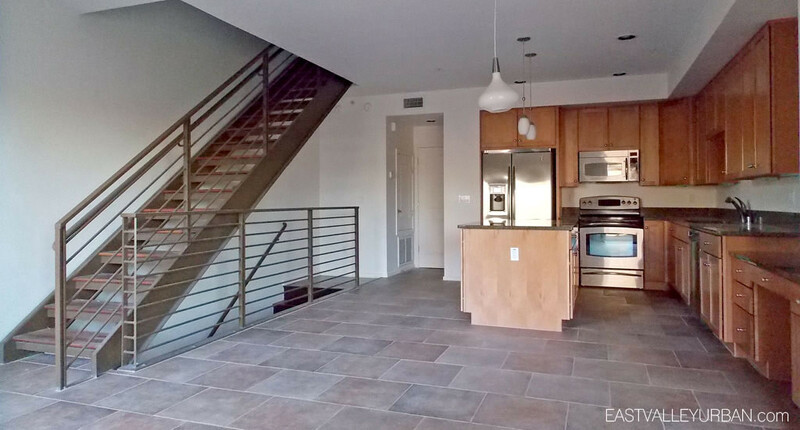 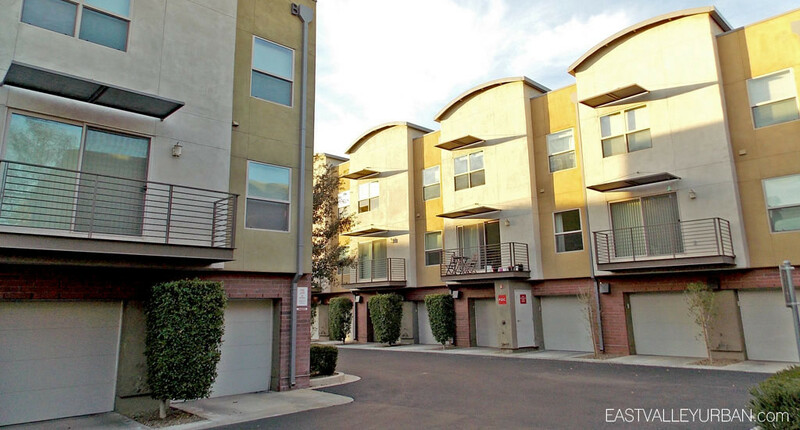 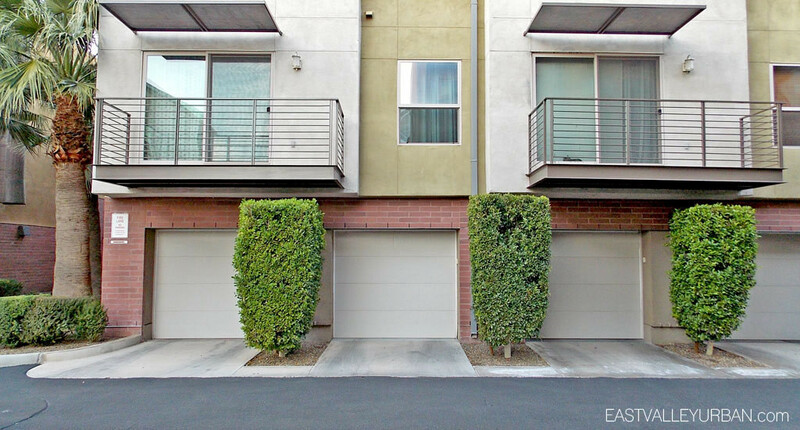 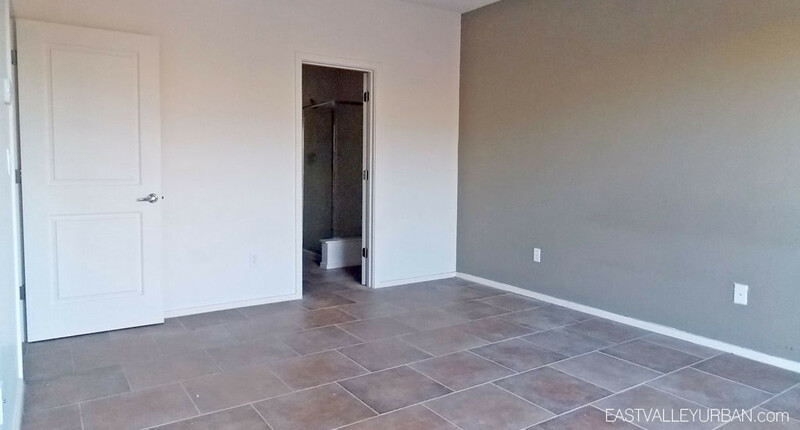 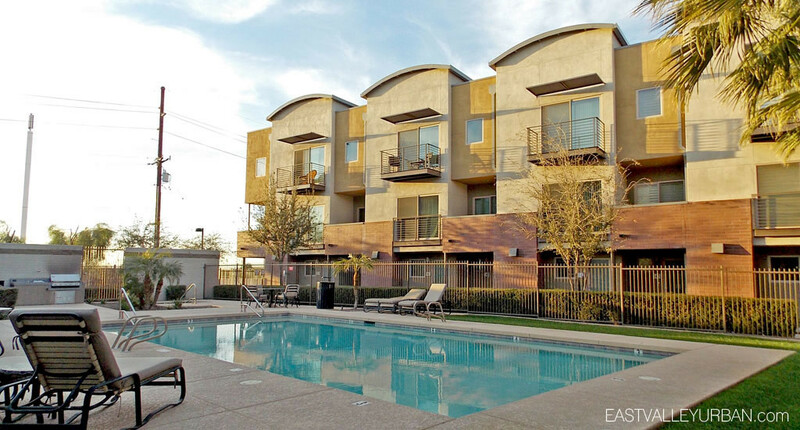 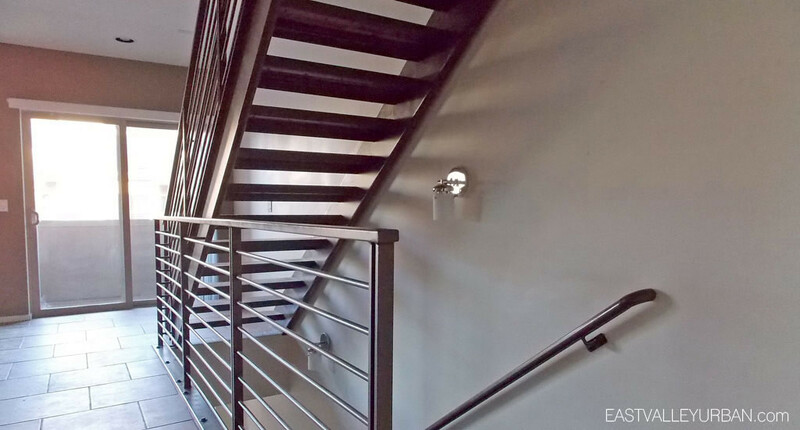 These townhomes are located just south of Rio Solado Parkway, right across the street from the Tempe Center for the Arts and within a mile of the Mill Avenue District. 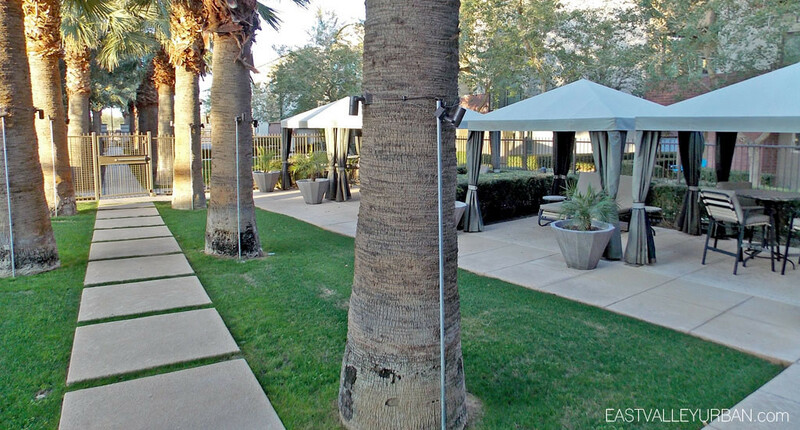 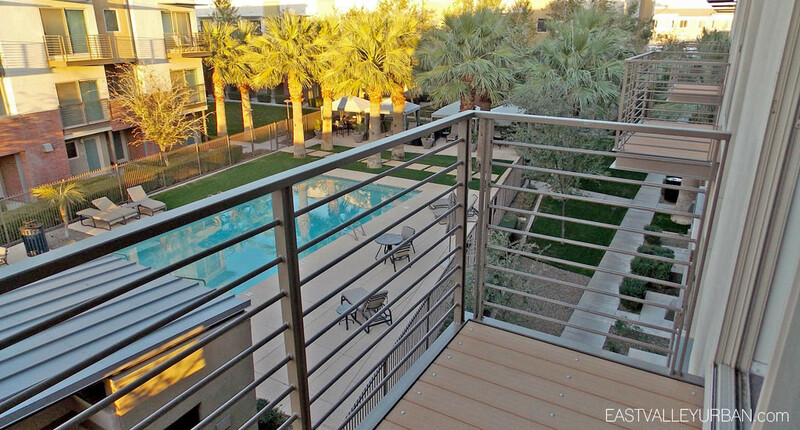 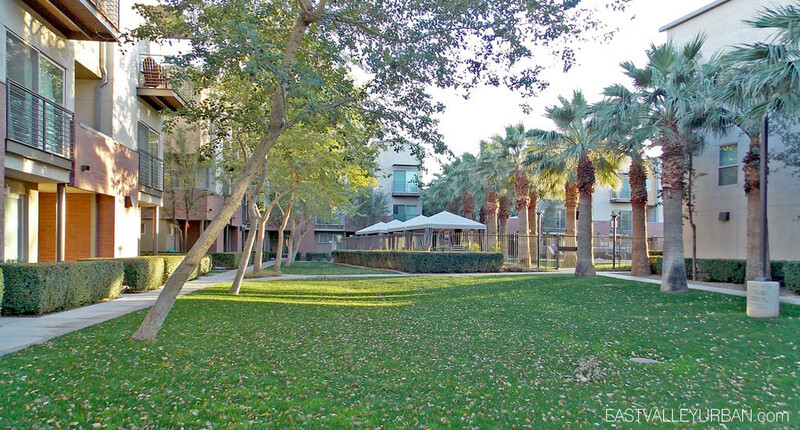 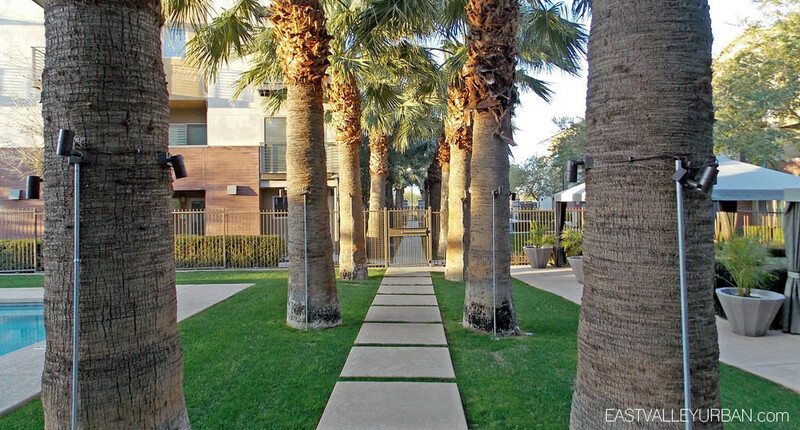 Residents here can enjoy, luxury amenities within the gated community, as well as shops & restaurants on Mill Avenue. 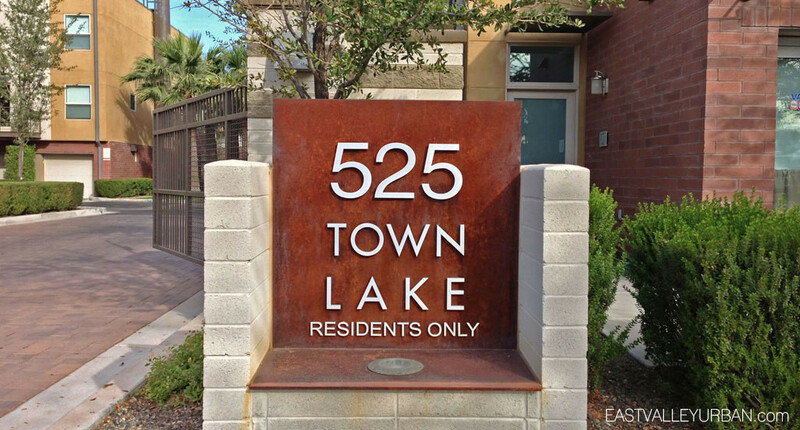 Looking to sell a property at 525 Town Lake?